It could have been a day just like any other day, but this morning starts off badly. First, Vesta-Linnéa doesn’t want to wear her new tights and then she and her mother go on arguing about all the things that most families argue about. 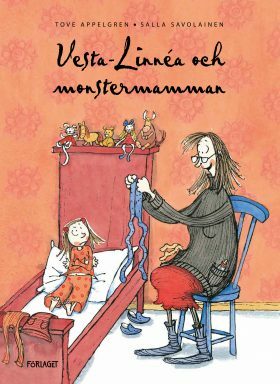 Finally, Vesta-Linnéa’s mother turns into a very angry monster mum!